The Magic of Chess Tactics - Chess Tactics are the art of combat command. When tactics dominate a game, concrete action is required immediately in order to put a plan into practice or to grab an opportunity. However in complicated positions and with determined resistance basic tactics are often insufficient and intuition, imagination and precision are necessary. 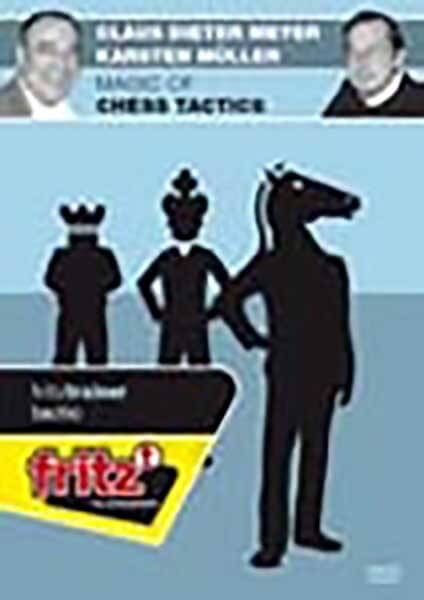 The Magic of Chess Tactics DVD helps to develop these qualities and hereto offers a multitude of highly interesting, thoroughly analysed examples as well as detailed explanations and exercises. The Magic of Chess Tactics, which 2002 was originally published as book in the USA has been considerably improved and expanded over the last few years. 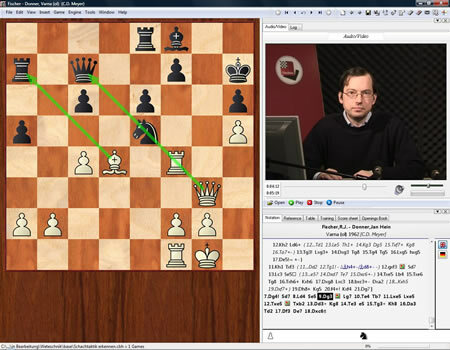 Now it is presented as training DVD, for the very first time in the popular ChessBase format together with Fritztrainer Videos, where Grandmaster Karsten Muller shows a selection of attractive duels. 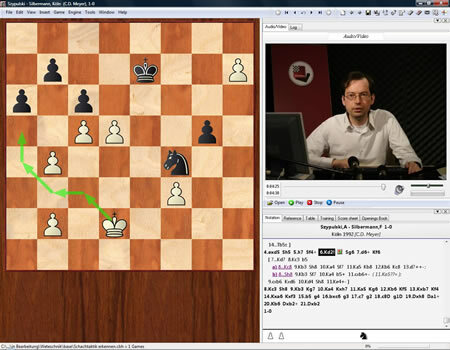 Beside quite a lot of corrections of the original book - some analysis even had to be turned upside down - so to speak as candy this DVD contains many additional tactical brilliants including a collection of the creative achievements of the five memorable great masters of attack: Tal, Spielmann, Neshmetdinov, Stein and Bronstein. Magic of Chess Tactics is a demanding training DVD aimed primarily at aspiring chess players from club to master level who practically oriented want to study on the basis of thorough and critical explorations of fascinating middle- and endgames, now as before a reliable way to better chess understanding.